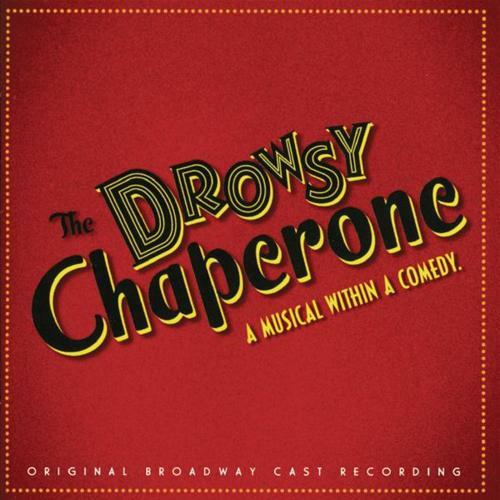 The Drowsy Chaperone is a musical with book by Bob Martin and Don McKellar and music and lyrics by Lisa Lambert and Greg Morrison. It is a parody of American musical comedy of the 1920s. The story concerns a middle-aged, asocial musical theatre fan; as he plays the record of his favorite musical, the (fictional) 1928 hit The Drowsy Chaperone, the show comes to life onstage as he wryly comments on the music, story, and actors. The Drowsy Chaperone debuted in 1998 at The Rivoli in Toronto and opened on Broadway on 1 May 2006. The show won the Tony Award for Best Book and Best Score. The show has had major productions in Toronto, Los Angeles, New York, London, and Japan, as well as two North American tours.